Honda Siel Cars will soon be able to restore its production capacity after the production was hit severely due to the floods in Bangkok recently. Once things settle down Honda will be able to produce 9,000 to 10, 000 Honda cars in India monthly. 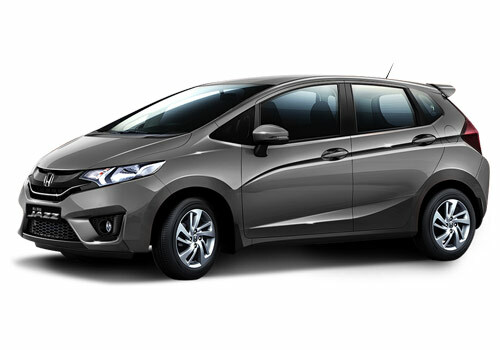 This will bring down the waiting period for people’s favourite sedan Honda City, recently launched small car Honda Brio and Honda Jazz hatchback. The news has come as a breather for the people who have booked Honda car. 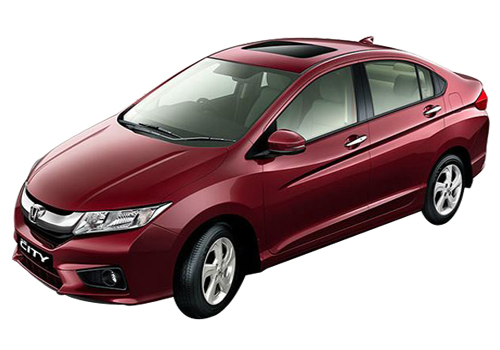 Besides, the industry will also soon see recently launched new Honda City that has already gone into production. The new City starting at Rs 6.99 lakh, ex-showroom Delhi is the facelift version and is a mid-sized sedan for India that has for long been favourite of many till other players such as Ford Fiesta Classic and Hyundai Verna Fluidic besides other arrived. As per reports, the Honda Siel cars has been reeling under acute component crisis and had to severely cut production leading to longer waiting periods. Now that the Japanese car maker has sourced the components that majorly include electronic components as well as underbody parts from Japan and China, it is expected that the production will be on track soon. Currently, the waiting period of Honda cars is four to six months and with this news coming in, Honda will be able to deliver the cars soon. 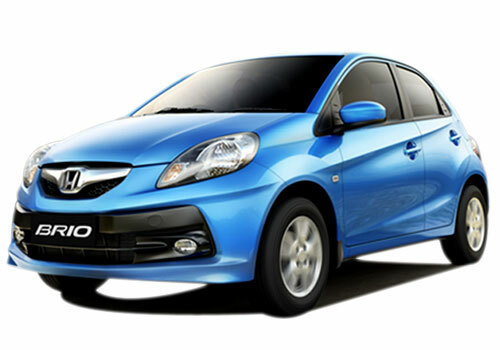 As on January, Honda Brio has a 7500 bookings, while Honda Jazz has a booking of 4000 cars while New City launched in December 2011 has a booking of 2000 units. Customers are expected to get Honda cars starting next month. Honda’s greater Noida plant has an annual production capacity of 1 lakh units. However, following Tsunami in Japan in 2011 and other factors, the automaker had to operate at 50 percent of its capacity in the fiscal.